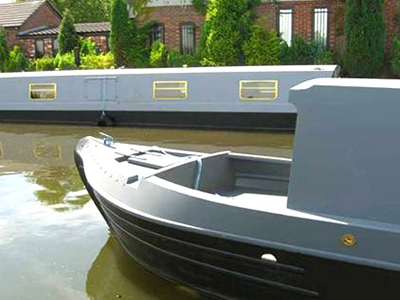 We specialise in supplying, building, fitting & selling NEW narrowboats & widebeam boats as sailaways & part fits. We offer VERY competitive prices, quality work and only £1,000 deposit. From several quality shell builders, to suit different requirements & budgets. 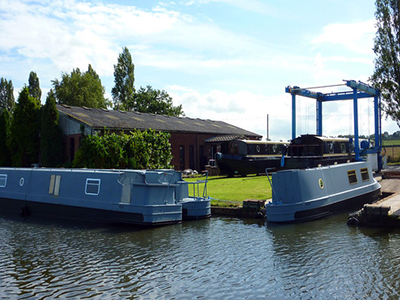 We have a large canal-side boatyard in the North-West of England. 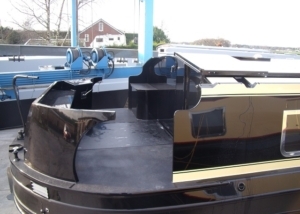 This widebeam boat is fitted with windows and portholes, powered by a canaline 52hp engine. 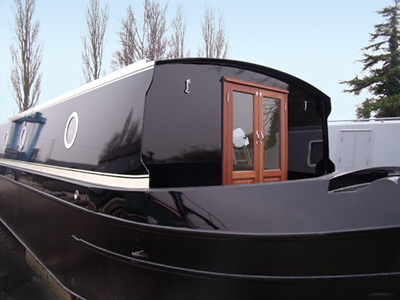 This boat has the deluxe round enclosed rear stern with seating area, and can be used for liveaboard living or leisure. 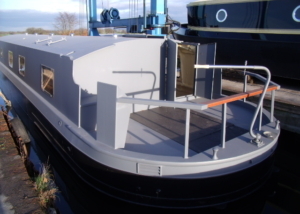 This widebeam boat has a cabin space of 44' fitted with windows and portholes, powered by a canaline 60hp diesel engine. This boat has the most fantastic feeling of space, and can be used for liveaboard living or leisure. This euro deluxe widebeam boat has a large square rear deck which provides a pleasant area for accommodating all of your family or friends. Is suitable for all layouts. This boat has larger social rear deck, provides a pleasant area for accommodating all of your family or friends. Is suitable for all layouts, the main bedroom can be at the rear, middle or at the bow. 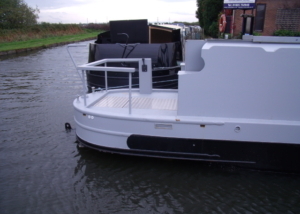 This boat has a slight different rear deck to the normal cruiser we build, it has with large rear lockers which was requested to accommodate a folding bike and also providing seating for guests.